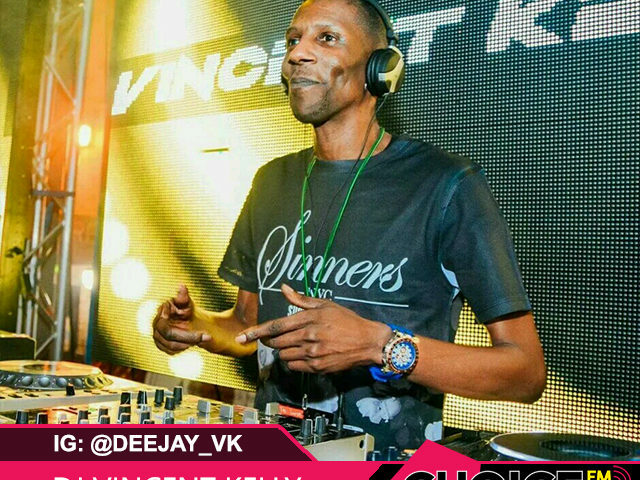 London Based Open Format Club, bar & Carnival DJ & Radio Presenter on ChoiceFMUK. A forayer of House, Uk Garage, Chart, R&b, Hiphop, Afro-beats, Azonto, Jungle, Electro, Soulful House & Soca. I work mainly as a Resident & cover DJ in Urban, commercial, Student, specialist nights, street parties & festivals. I also do private & corporate events, Mansion, Boat Parties & Festivals. Working for JD Wetherspoon, Stonegate, and deltic group establishments & various residency’s for non chain clubs in Kent, Surrey, London & Internationally.